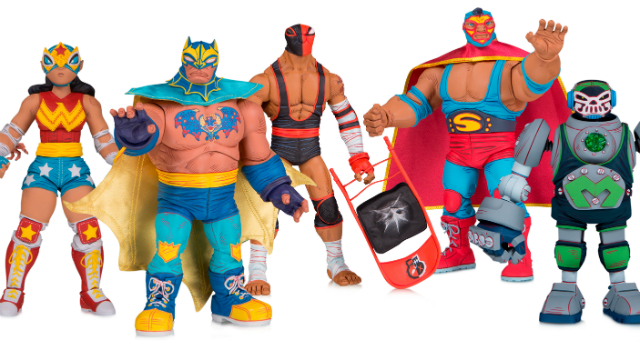 At this year’s Toy Fair, the comic-based line that got arguably the most buzz was DC Collectibles Lucha Explosiva. 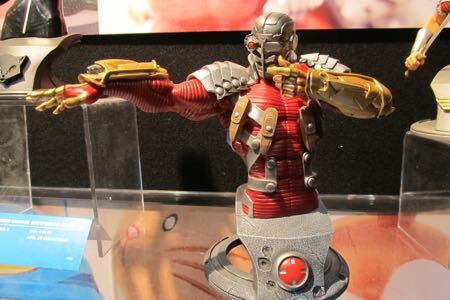 But are they canceled now? 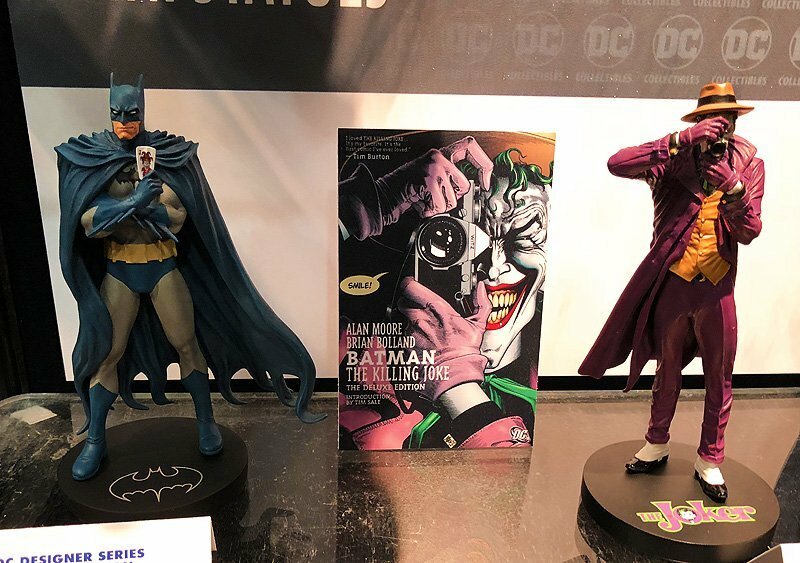 DC Collectibles Toy Fair Gallery Including Batman, Watchmen & More! 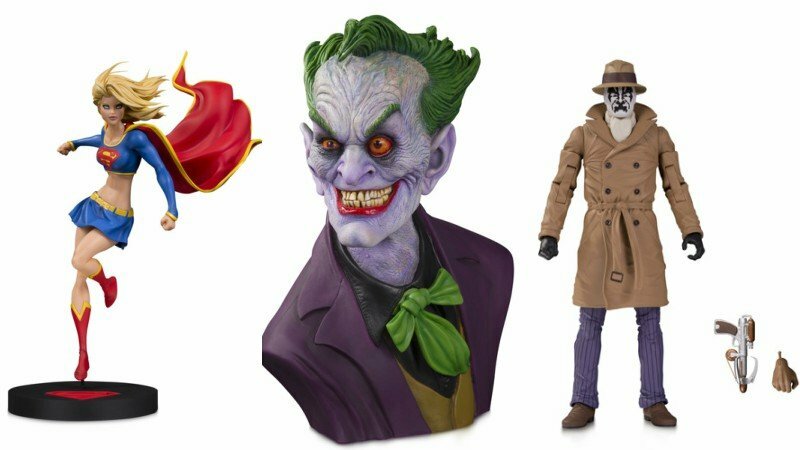 Toy Fair 2018: DC Collectibles Reveals Doomsday Clock Figures and More! 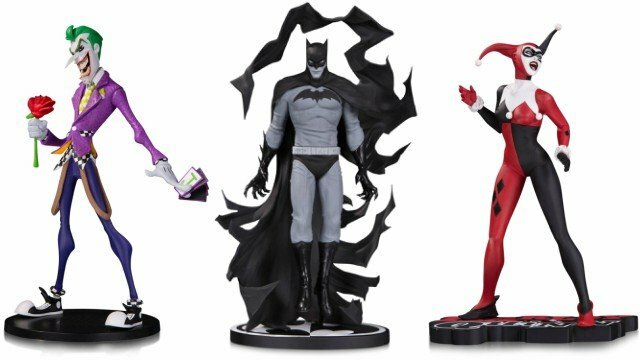 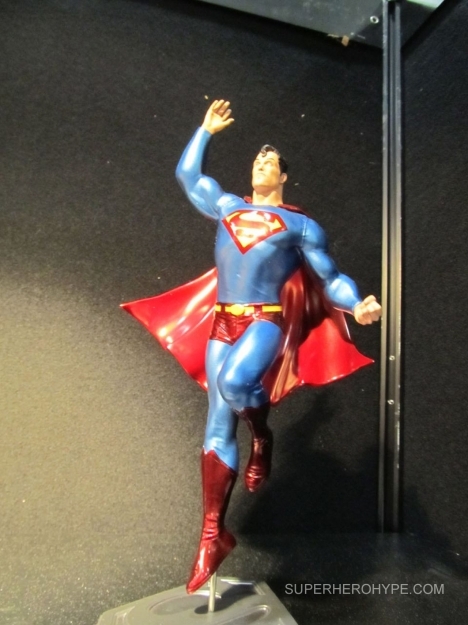 Toy Fair: Cool New Stuff from DC Collectibles! 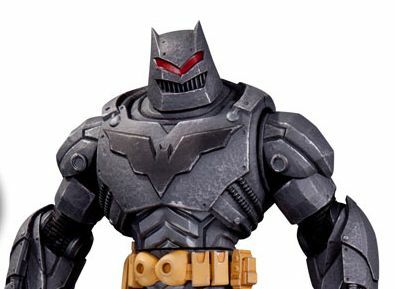 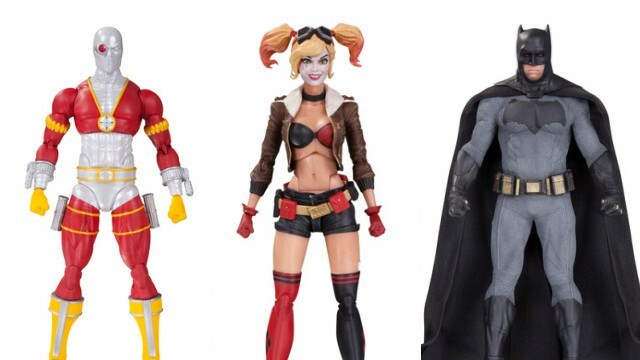 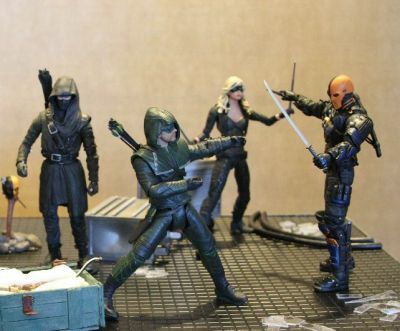 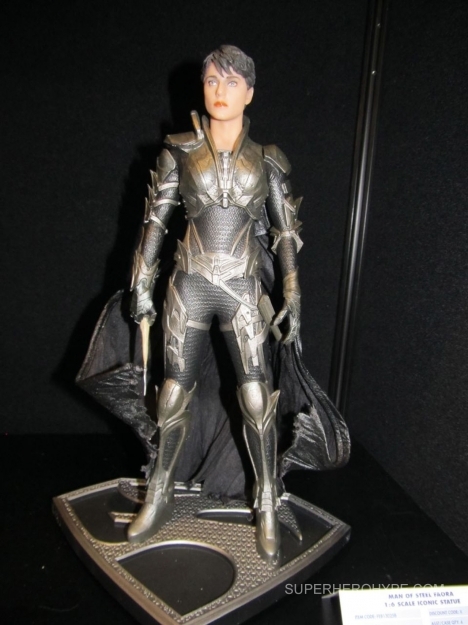 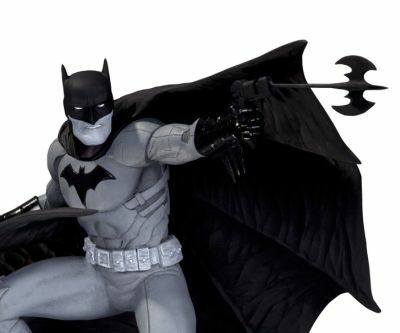 Comic-Con: DC Collectibles Reveal New Products for Arrow, Batman: Arkham Knight, and More!